Converse, Sell, And Build Strong Ties! help you do that by launching your bot. Build your bot with ease and speed, without any previous developing experience needed. Personalize the experience for your audience to better grab their undivided attention. 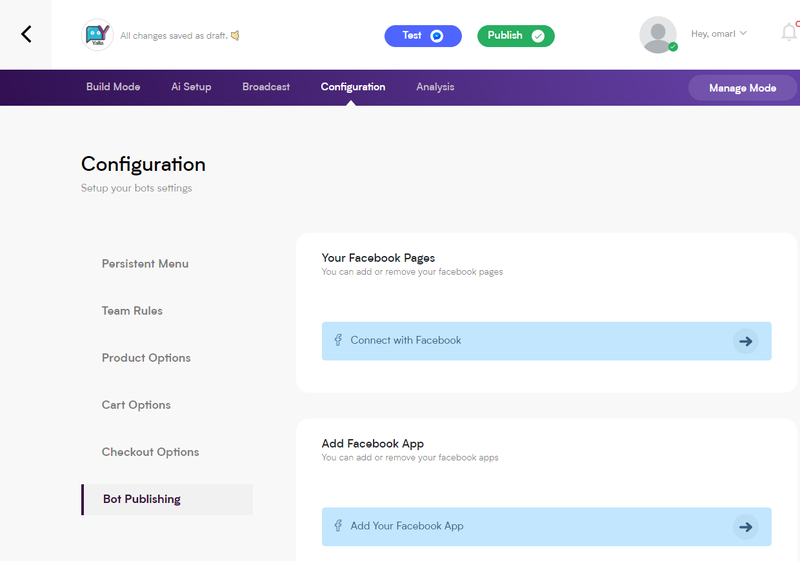 Create An easy WAY to manage conversation flow and send out individualized broadcasts. Get rich real-time analytics to know about your customers' preferences and interests. 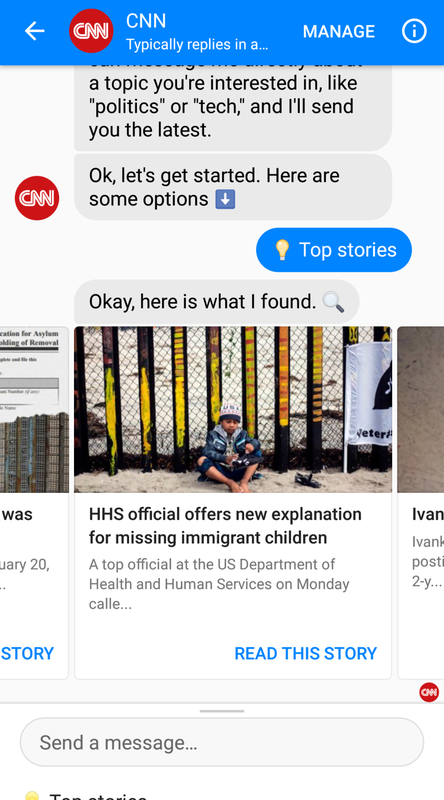 people all over the world, chatbots facilitate it. Retain people's interest in your offerings, grow your fanbase and assert yourself without the added effort and frustration required. No matter your business, get the right attention, find the people most likely to go through the sales funnel and increase your sales. experiences and increase order accuracy. 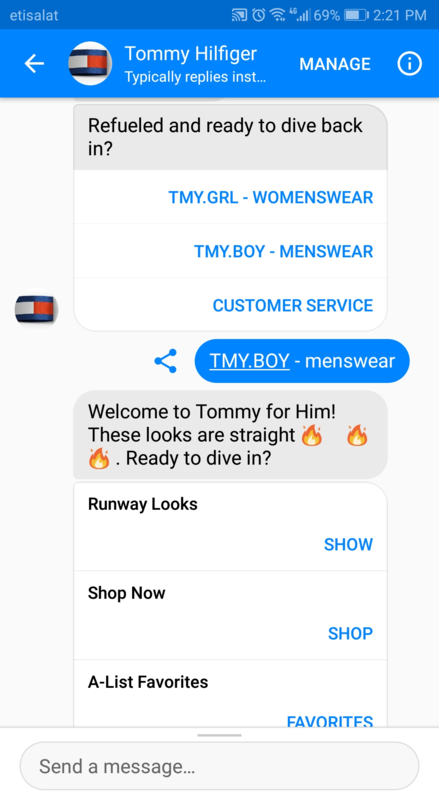 Customize your bot’s conversational script with simple blocks and building boxes, immediately seeing the changes. Add and Edit Your Bots Without a Problem. With the help of our platform, you can build more than one bot, add them easily, as well as edit existing bots. Import sheets and previously compiled F.A.Qs quickly, your AI will automate responses and get instant replies. Collect Data to Create an A.I. Engine. AI intelligence can be triggered to respond to specific words and answer accordingly with programmed responses. Send broadcasts immediately, schedule them, or even segment them to suit specific users with particular interests. Get detailed analysis on previous broadcasts so you can find out your open rate, click rate and overall reach. 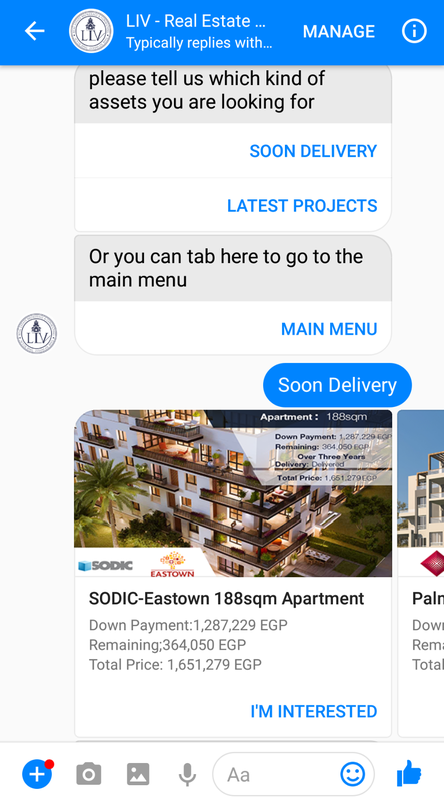 Connect your bot to any platform you want, publish in seconds and customize your bot's persistent menu easily. Assign Different Roles to Your Employees. Add your entire team to help manage the bot, assign differing roles for each member, such as admins and others. 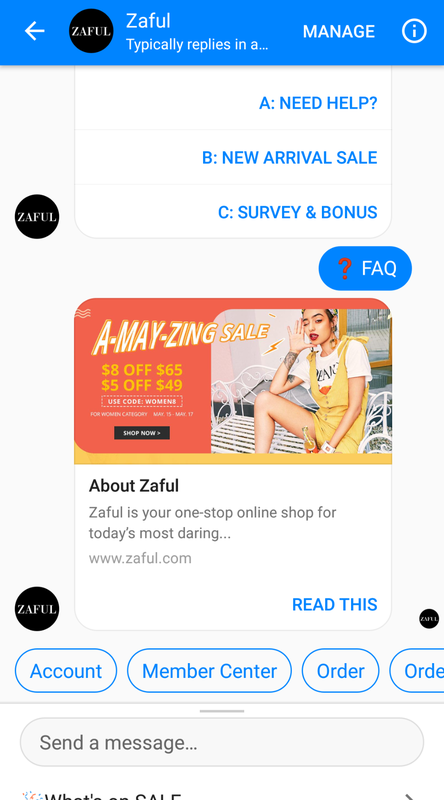 Integrate your bot with your Facebook page, be more accessible and reachable to your customers, all with one tap. Publish Your Bot on Other Platforms. 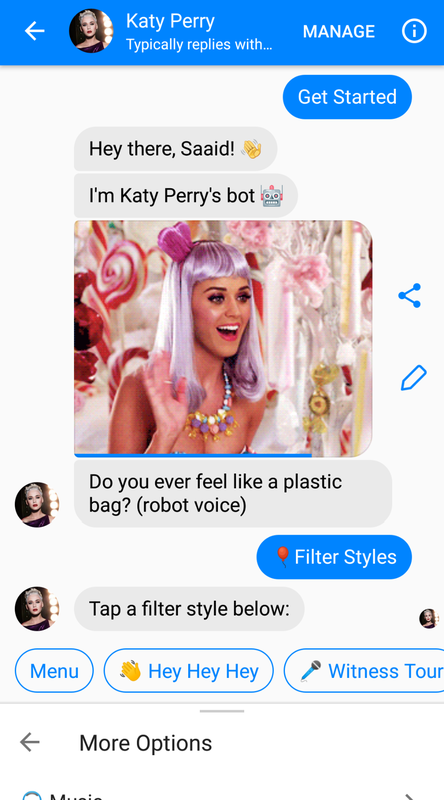 Quickly connect your chatbots to your Facebook app, reach your audience easily and take full control of both.